How Can Ann Help You? Discover how Ann can take your from Stuck to Unstoppable Success with a complimentary 30 minute session. 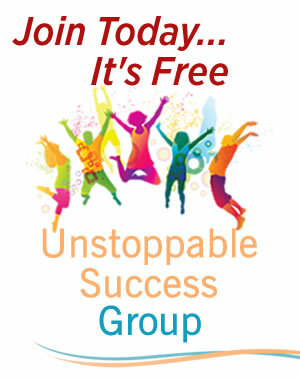 Click Here to Apply and Save Your "Unlock Your Unstoppable Success" Session spot. Yes I Want To Join Now!